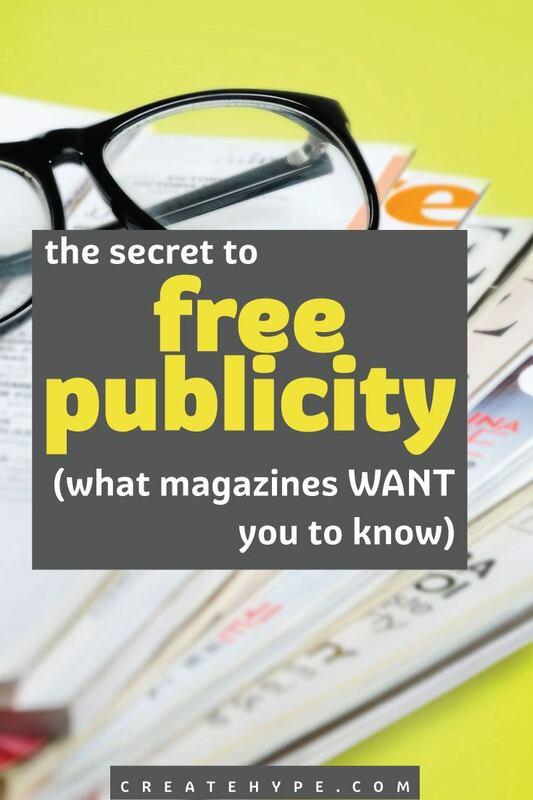 My small business clients are always asking me how to get free publicity. They’ll page through a magazine and think, “Hey! My necklaces are as gorgeous as those! How did they get in there?” The secret to the ones who got included? They knew how to time their pitch to the magazine. And the bigger secret is that magazines want you to help them! Sometimes entrepreneurs worry that sending pitches to magazines is a waste of time, and that they are just adding to “email junk mail’ for editors. But editors want AND NEED this information from you. Here are five tips for finding out when and what to send them. Many small business owners don’t realize that the advertising section is where they will find most of the information they need. Don’t worry, you’re not going to spend money advertising! You’re just going to find out who the magazine’s target market is. The adverting section breaks down the household income, age, geographical range and more of their typical reader. 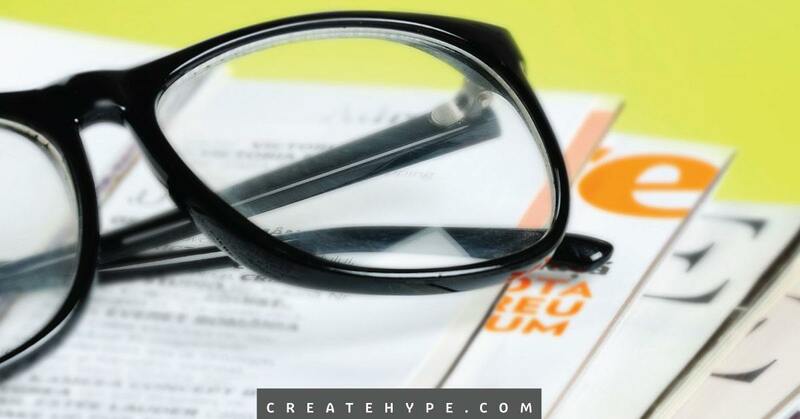 Check it out to make sure that this aligns with your ideal client. It may take a bit of sleuthing and clicking to find it, but it’s worth the search! Sometimes you’ll need to find the parent publisher’s website and look in their advertising info. Often all the juicy details you’re looking for are in a pdf file called the “media kit,” which you can download. Also often in the media kit, this tells you what topics they are covering, and most importantly, when they need the information by. This can be tricky because some magazines work as far as six months out, whereas some might be two. You don’t want to be too early or too late with your information. Look at their “ad deadline” and assume that writers are working on their stories two months prior to that. Say they have a gift guide for dads and grads coming out. Don’t just send links to all your information. Specifically mention which products are great for dads and grads. The easier you make it for them to see at a glance how helpful your information can be, the more likely they are to use it. Editors get a lot of email so you have to make sure you are doing what you can to solve their problem – just like you do for your ideal client! About all that email…many editors have to decide quickly which ones they will open and read. Don’t take it personally; they only have so much time and often get lots of really off-target information. Clearly state in your subject line why yours deserves to be considered. Mention the month and section you are pitching and a brief description of what you can offer. For example, that dads and grads issue: Your subject line could say “June issue, dads and grads: Funky and affordable accessories in all price ranges.” That will likely earn you a look! Just as your own personal client email list is worth gold, so is their contact list, and they are going to make you look around! In the “contact us” area, you are liable to see a generic email such as Editor@awesomemagazine.com. Don’t send there! It’s hard to know if it will ever get read. Instead, poke around and see if you can find a better list of department editors. You can also call the main number and ask who handles gift guides. The more specific the name, the better the chance your message will to get read, rather than sent to a generic mailbox with everyone else’s. Also, even though we love the advertising section for helping us find out intel on the readers, don’t send your pitches there. With summer upon us, now is the perfect time to start searching out those holiday gift guides. By taking some time to get to know a publication’s editorial calendar and crafting a customized, targeted pitch you can help your product stand apart from the rest of the publicity-seeking crowd! Thanks for posting this valuable content. I’m in the process of pitching magazines now. Hope these publicity tips help you land key publicity, Linda. Good luck and thanks so much for the comment. Have you tried Help a Reporter Out or HARO? You can get emails sent to you from reporters researching info for their stories. This could be a great resource for you Max. Thanks so much for the comment and good luck! Really good clear points Laura. I’m naturally a curious person and will follow these steps to find the right person, but the tip for finding their editorial calendar is a good one to remember! Yes, finding the editorial calendar for a magazine can be gold when seeking out publicity. Thanks so much, for the comment, Phyllis! Laura, what an amazing post. I have read many things on this subject and you definitely gave some things I had never heard. Thanks so much!!! You are so welcome, Melissa. Good luck with your publicity endeavors! A good subject line goes a long way. Never be wishy-washy in the subject line.